Part of Cambrian Photography's annual Photo & Optics Show and hosted below the gallery in the historic Theatr Colwyn auditorium, the talk will begin at 10am. If you have not been to Theatr Colwyn before you will be welcomed into the oldest working theatre in Wales for this intimate seminar. Tickets can also be purchased from the Cambrian Photography shop itself or by calling into the Theatr Colwyn or Venue Cymru Box Office. Charlie Waite is firmly established as one of the world’s leading Landscape photographers. His photographic style is often considered to be unique, in that his photographs convey an almost spiritual quality of serenity and calm. Charlie's photographs are held in private and corporate collections throughout the world, and he has held numerous solo exhibitions at prestigious venues in the UK, Japan and the USA. With over 30 books to his name, Charlie's images are recognised around the world. Charlie was recently featured in Amateur Photographer Magazine's series Icons of Modern Photography, and his images have received wide critical acclaim over many years. A recent article in Royal West of England Academy Art Magazine featuring Charlie's work commented “Waite’s landscapes are rare perfections of light, colour and composition, and offer the viewer a luxuriant portrait of a planet at peace”. In 2000 Charlie was awarded the prestigious honorary fellowship to the British Institute of Professional Photographers and in early 2007 was presented with Amateur Photography’s Power of Photography Award, which is given to a photographer whose work is deemed to effectively demonstrate the powerful and memorable images of which photography is capable. 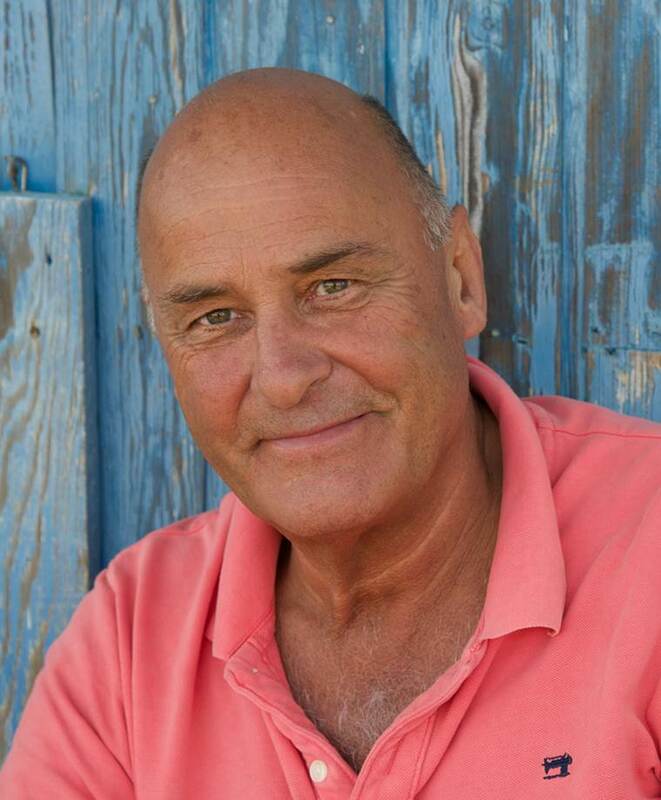 Also a sought after writer, public speaker and television presenter, Charlie has featured in numerous photographic and broadsheet publications, DVDs and television programmes on photography.